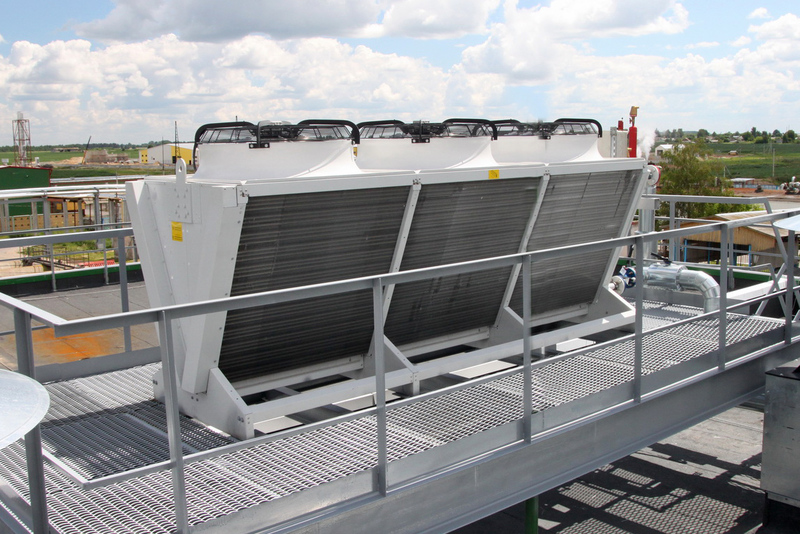 The heat recovery incl. 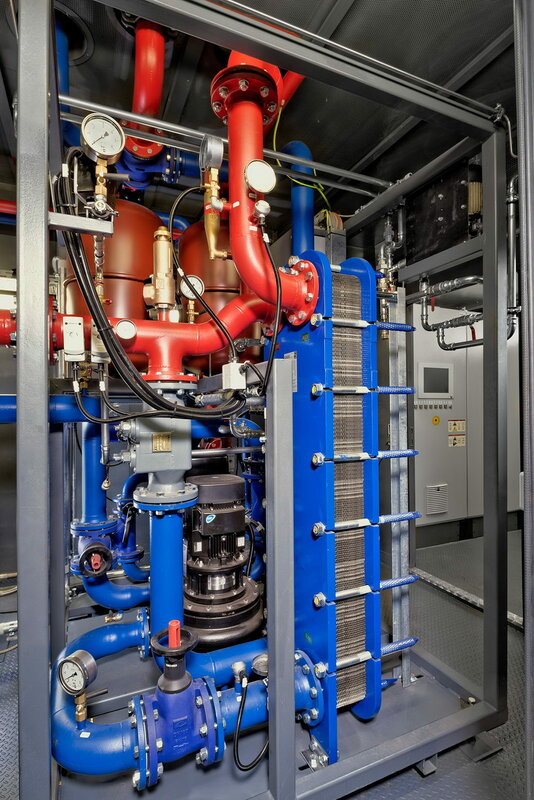 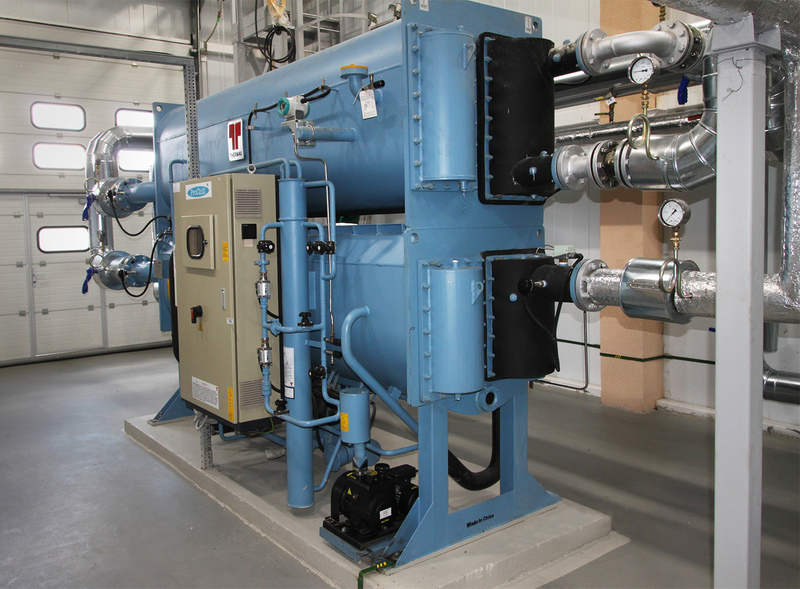 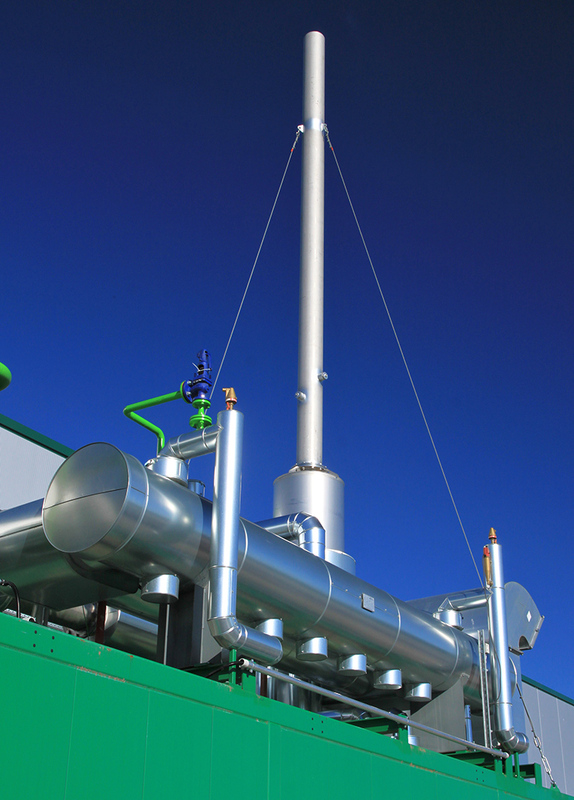 integration into the existing client system is an important component of a functioning CHP-plant. 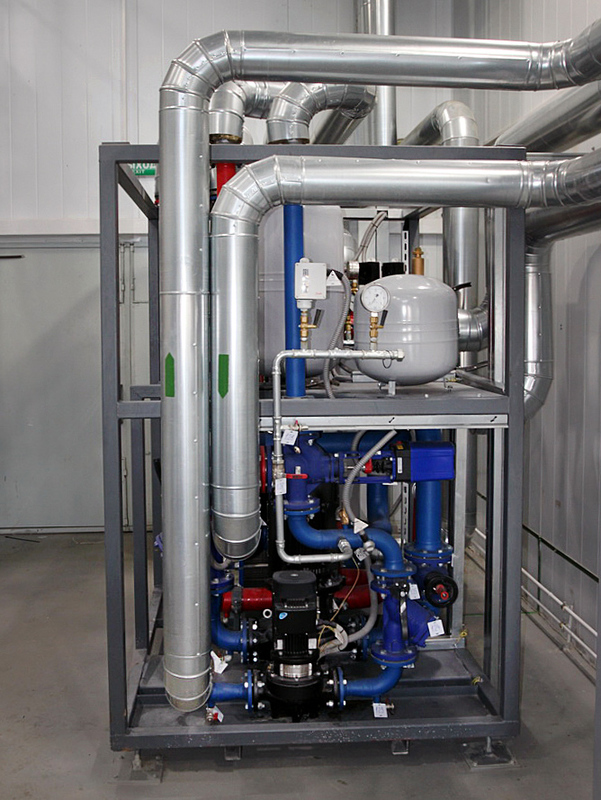 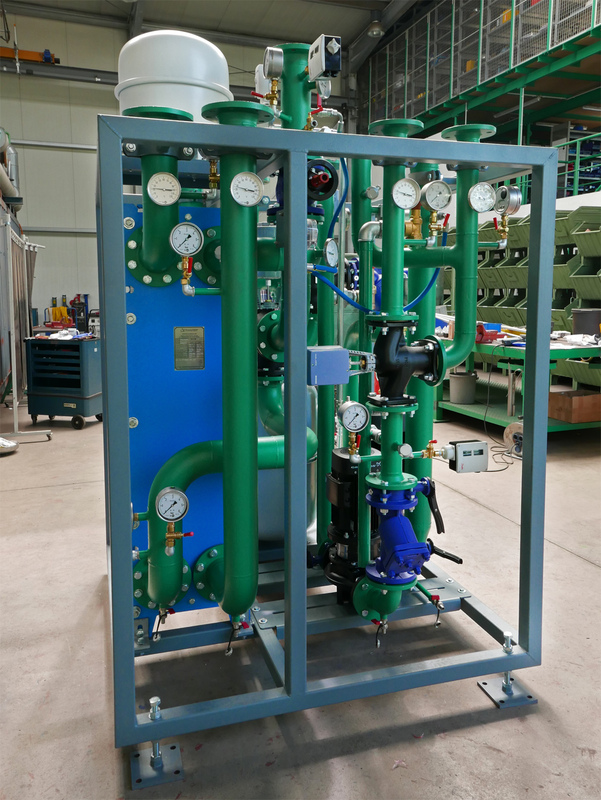 For the implementation of the heat recovery from the gas engine GTP has decided upon the construction of heating modules, where the necessary basic functions of the engine are realized. 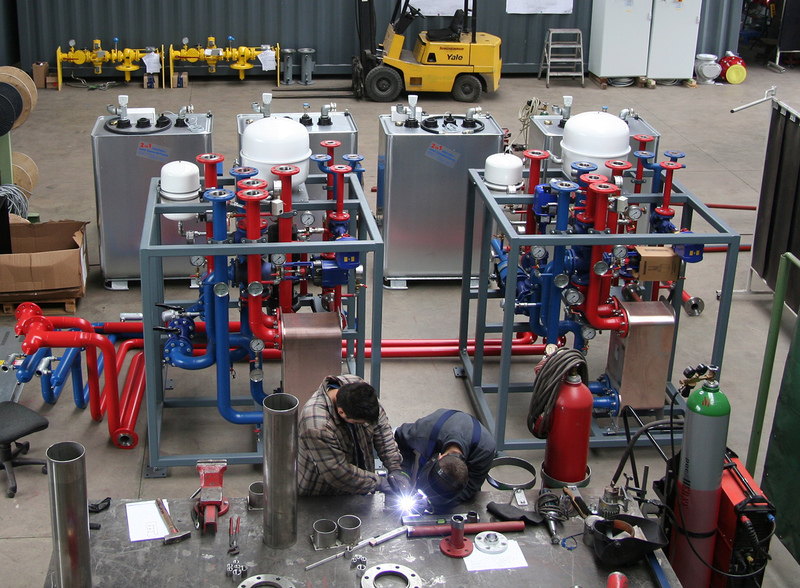 The modules are prefabricated when they reach the construction site or the container. 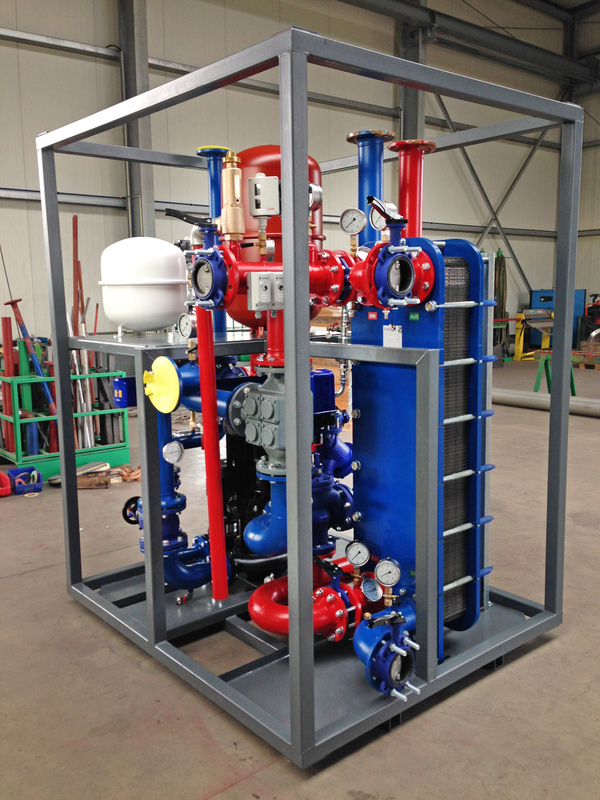 The integration into the client’s systems takes plance on site.